Twenty-nine tractor trailers, 100 tire carts, 12,750 tires, 96 cars serviced, 74 Jackson staffers. And that’s just the beginning of Jackson’s involvement in last week’s Rolex 24 at Daytona, North America’s most prestigious sports car race and the kickoff of the IMSA WeatherTech SportsCar Championship season. 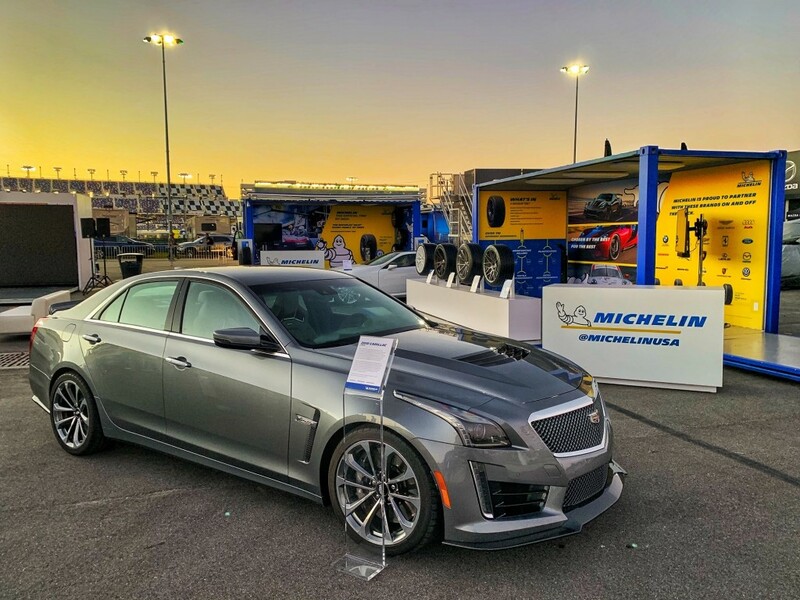 For more than 20 years, Jackson has supported Michelin North America in its motorsports marketing efforts. 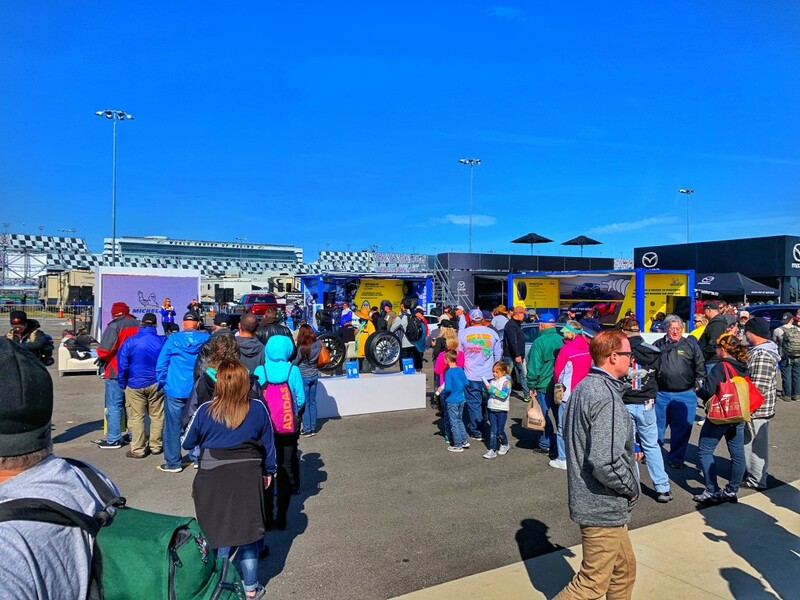 That support grew exponentially when Michelin became the official tire of the International Motor Sports Association, which is celebrating its 50th anniversary in 2019. 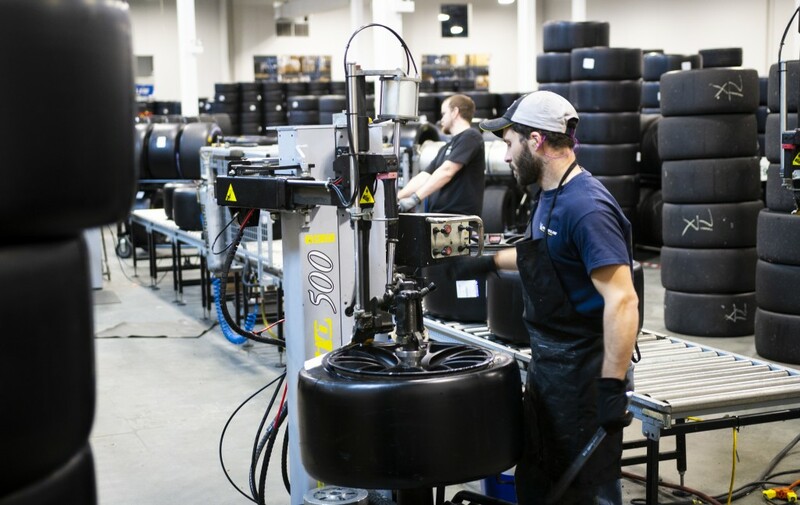 As the exclusive tire provider for IMSA’s WeatherTech Championship and the MICHELIN® Pilot® Challenge, Michelin believes IMSA racing is the ideal environment for proving and improving MICHELIN® tires. 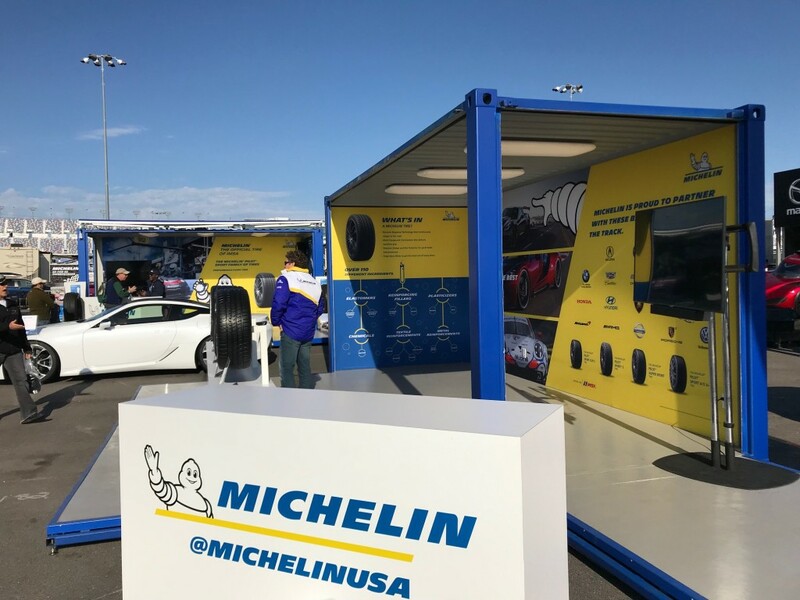 For the 2019 season, Michelin will support 19 automotive brands competing in different classes of the IMSA WeatherTech SportsCar Championship—compared with 5 brands last season. That’s where Jackson comes in. 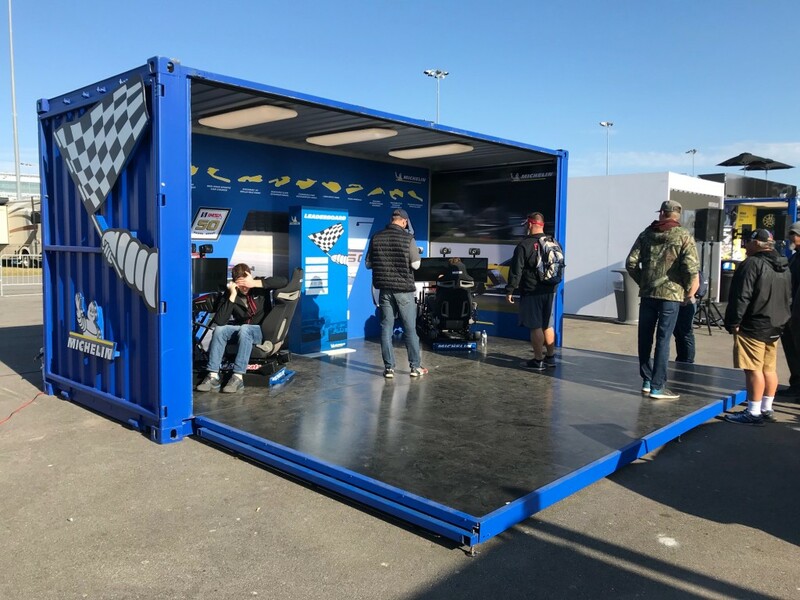 Jackson’s motorsports division has been supporting the Michelin® and BFGoodrich® brands at off-road and track events for many years by selling, mounting and balancing tires at the race site. And the company’s marketing arm has produced everything from brochures to banner stands to promote the brands to dealers and consumers alike. But Michelin’s new partnership with IMSA shifts Jackson’s responsibilities into high gear. That investment includes new equipment and new staff, of course, but the IMSA series also was perfect timing as Jackson moved into larger office space at the end of last year. “We needed additional warehouse space for inventory, and we wanted the ability to outfit our operations trailers inside,” Jackson said. The company’s new building houses two warehouses to accommodate a variety of event materials and tires for the event marketing and product sales divisions and can hold up to six tractor trailers at one time for load-in/load-out without exposure to inclement weather. IMSA also was a catalyst for Jackson’s acquisition of EMC Strategic Communications in late 2018 that brought motorsports PR veteran John Love to the Jackson staff.